The groundwork’s been laid: we can finally create a ghost pointer <div> for other users’ activity. 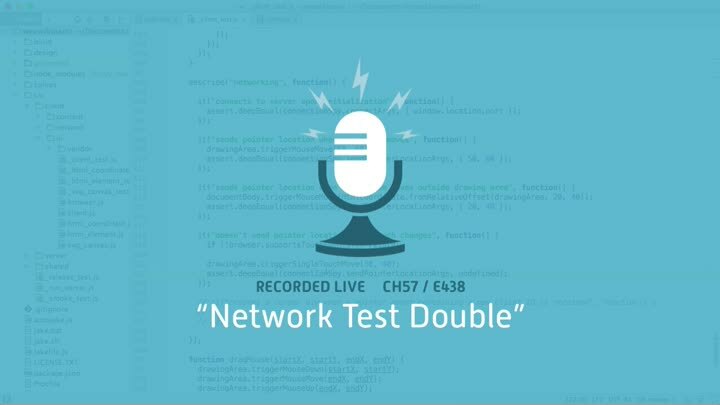 We sneak up on the problem by first generating a <div> regardless of network traffic, then refining our code to only create the element when we receive a network event. That requires us to improve our network test double.